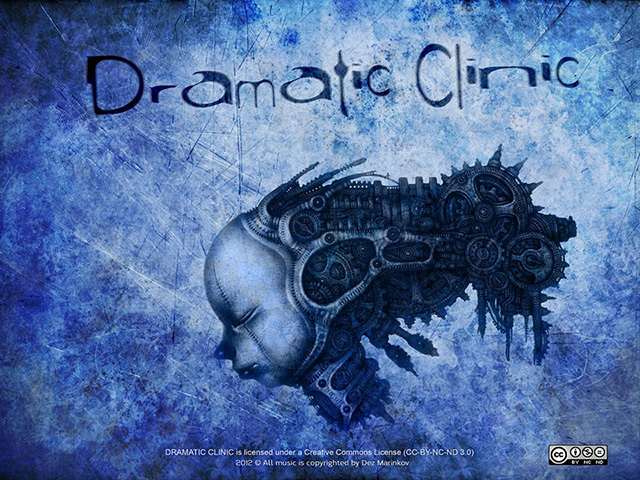 shichigoro-shingo’s artworks are used to the cover of the album “Dramatic Clinic” by Dez Marinkov who is a musician in Bulgaria. This is sold on Bandcamp. 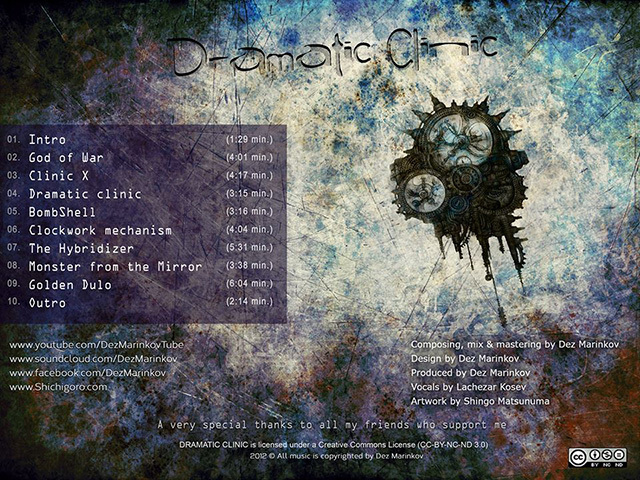 You can listen to music on Bandcamp and Soundcloud.